Brilliant service, friendly and efficient. What more could one want. Will definitely use again. 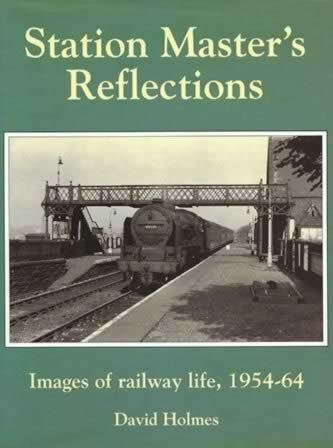 Station Master's Reflections: Images Of Railway Life 1954 -64. 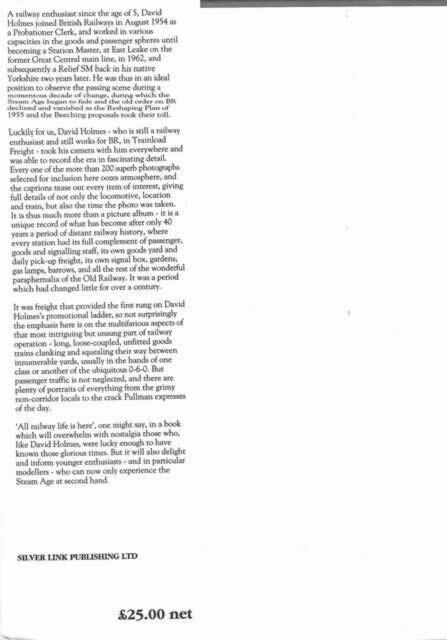 This book has been written by David Holmes and was published by Silver Link Publishing.